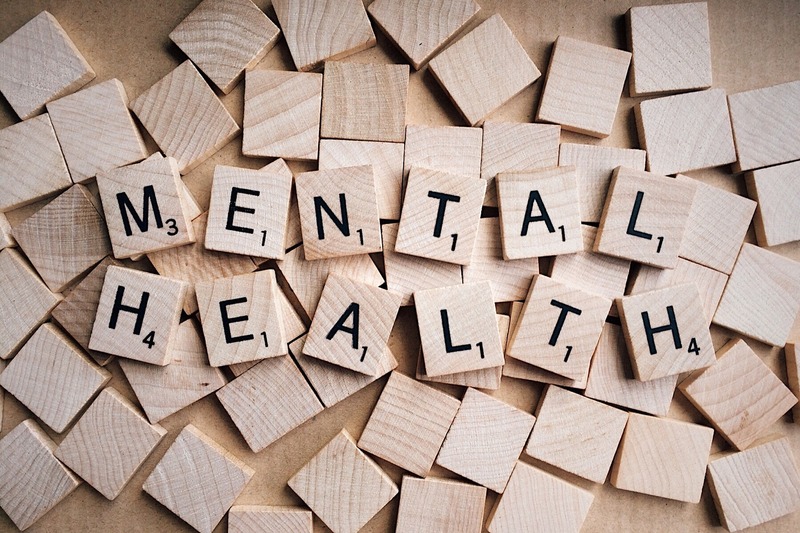 Mental health issues can be damaging to the workplace and the business if not dealt with in the right way, so it is necessary to create a culture and environment in which your employees can talk about any issues they are having. It was reported by mentalhealth.org that around 14.7% of employees have mental health issues, and around 12.7% of sick leave can also be attributed to poor mental health. It’s important for the well-being of the employees and the business that you are able to spot the signs of any underlying mental health issues. Here are the tell-tale signs of employees dealing with mental health issues. As a manager, you will need to monitor the absences of your employees. This can help you detect any serious issues. Of course, your employees will occasionally be off sick, however, if the occurrence becomes regular and the reasons don’t seem to match up then consider looking into the issue. If an employee is dealing with mental health problems then they may be inclined to call in sick as it will often affect their moods and sometimes even physical well-being. If you have noticed that a member of your team seems to often be in a particularly bad mood or gets really frustrated or angry quicker, then perhaps it’s time to have a discussion. An employee might normally be happy and engaging at work, but if you have noticed differences in their demeanour, approach them. When you attempt to talk to your employee, make sure you are sympathetic and show that you genuinely care about the wellbeing of your team. Another indicator may be that a member of staff is continuously making mistakes that otherwise they would not have. Everyone makes mistakes, even if you have a team that is competent and helps you make your business a success. However, if a member of staff is making mistakes on a regular basis, then they may be showing early signs of mental health problems, or they might be dealing with other issues outside of work. If an employee shows signs of tiredness for a prolonged period of time then this may be due to their mental health. There are multiple symptoms of mental health issues such as depression. For example, sleep depravity is one of the symptoms, and this can obviously have an effect on employees. Not getting enough sleep can lead to problems at work such as making mistakes and lack of productivity. Tiredness can also result in short temper and bad mood. Therefore, if you notice this in a member of staff, make sure to address the issues. You might have an employee that is always motivated and very keen on getting their work down. If you are noticing a lack of productivity and a lack of motivation, then this could also be a sign of poor mental health. The idea is to create a safe open environment where employees feel like they can talk about their mental health issues. As an employer and leader, you need to be approachable and open when your staff come to you with a problem. The only way you can tell and pick up the signs of mental health issues amongst your employees is if you know them. You can only tell the difference if you have something to compare it to. Therefore, invest time in getting to know your team and what they are like on a regular basis. This will then help you notice if there is something different in the way they do their work or productivity levels. A happy, mentally healthy team will help make your business a success, so invest in them. More on staff management and motivating your employees.